Located directly across from the 2011 No. 1 Beach in the USA, La Siesta condominiums were built in 1972. Enjoy everything Siesta Key Beach provides every day. Picnic tables and a beach pavilion are adjacent to the parking lot for easy access. There are rest room facilities at the pavilion and plenty of refreshment choices or you can bring your own. If you need a little more activity, there are also volleyball and tennis courts. 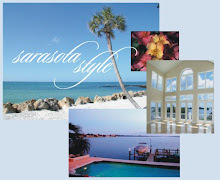 La Siesta allows weekly rentals, and there is on-site management to handle your rentals. 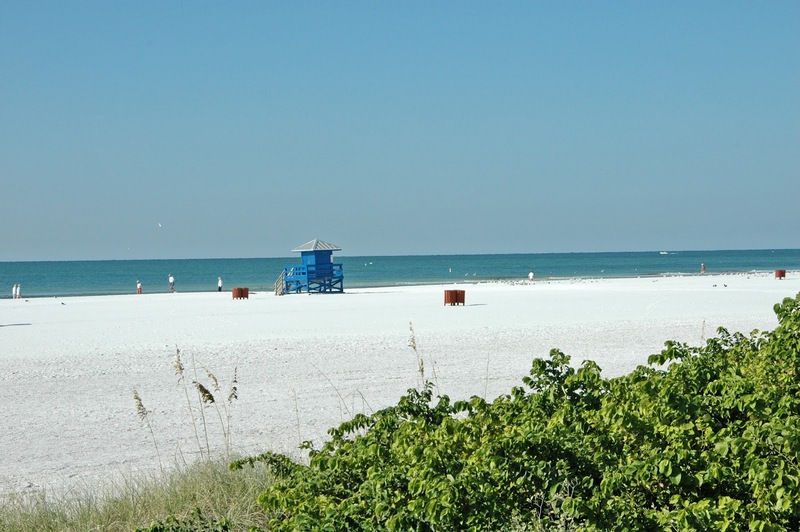 If you are looking for an investment property on Siesta Key, this could be it. According to the MLS, there are currently two condos for sale at La Siesta. One condo is under contract and in the last year one condo has sold. List prices currently start at $350,000. Amenities at La Siesta include a heated swimming pool, club house and recreational facilities. 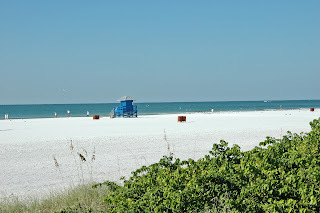 Siesta Key Village is within minutes of the beach. Enjoy island festivals, specialty shops and restaurants. Breakfast cafes are popular on Siesta Key, and the Sunday farmers market is a hit too. If you are craving some exotic food or want to view a masterpiece, downtown Sarasota’s food markets and the John and Mable Ringling Museum of Art are an easy drive from Siesta Key. Contact the John Allen Team at 941-544-6467 for all your Siesta Key real estate questions. We have agents who specialize in investment and waterfront condos available to give you answers not provided in the MLS data sheets.